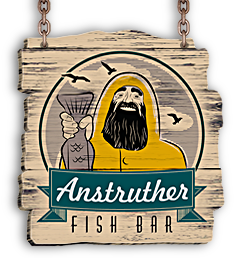 The highest standards of freshness, quality, cleanliness and sustainability have made Anstruther Fish Bar and Restaurant a favourite destination for food lovers. And we’re proud that this passion for giving our customers the very best has been recognised with a string of top awards. 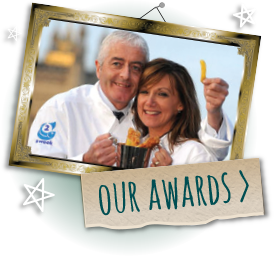 We joined the small, elite band of Seafish Fish and Chip Shop of the Year winners in 2008/09 after being judged the best out of some 12,000 outlets across the UK. 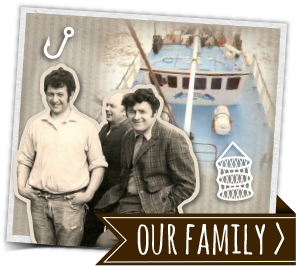 Since then, we have worked hard to maintain and improve on our long-established reputation, and to become ambassadors for the fish and chips industry. 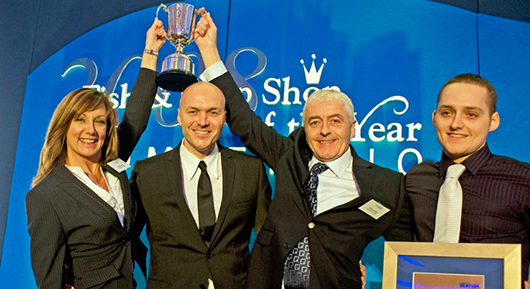 In 2014, Anstruther Fish Bar and Restaurant won Food Awards Scotland’s Takeaway of the Year Award. 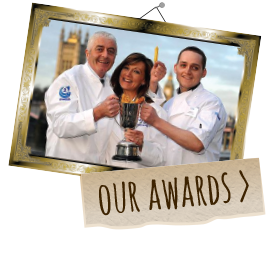 These awards celebrate and reward the very best in Scottish food hospitality, and are voted for by the Scottish public. We’ve been named Seafish Best in Scotland no fewer than four times and have earned Taste Our Best accreditation as part of a VisitScotland quality assurance scheme recognising and celebrating businesses who provide locally sourced, quality food and drink. 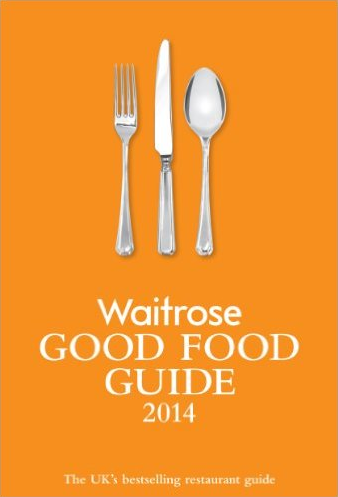 Anstruther Fish Bar is listed in the UK Good Food Guide 2014-15 – Britain’s best-selling restaurant guide. Meanwhile, our commitment to valuing, training and rewarding our team of staff members also earned us the national Staff Training and Development Award in 2007/08’s Seafish Fish and Chip Shop of the Year competition plus a Fife Business Excellence Award in the same category. Anstruther Fish Bar was one of just six finalists in Gary Rhodes’ ‘Local Food Heroes’ TV show. 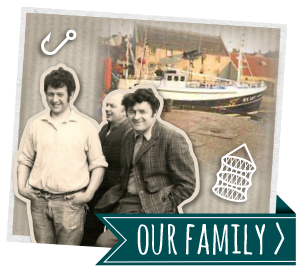 The Anstruther Fish Bar team also featured on the frenetic prime-time BBC comedy quiz show ‘I Love My Country,’ much to the delight of panellist Edith Bowman, who hails from Anstruther.